You are currently browsing the Archaeofacts.com archives of Musings for the day Tuesday, July 17th, 2018. 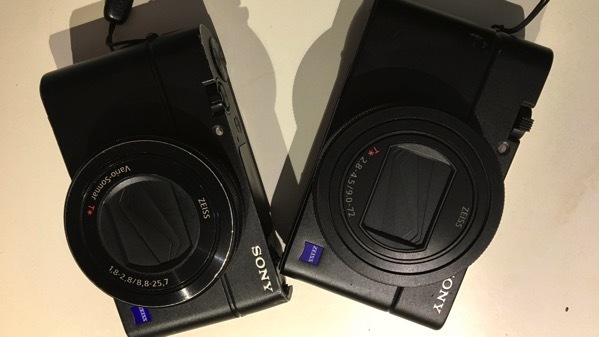 Left camera: over four years old. Right camera: in our house less than two days. We recently took our “fun money” and ordered a newly released camera, which arrived yesterday. Now to learn its quirks!